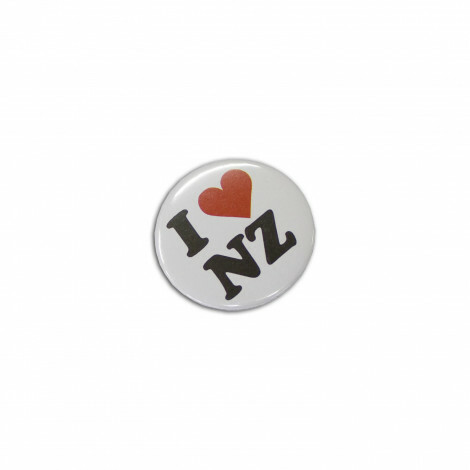 Low priced full colour metal or plastic Button Badges with a safety pin backing. 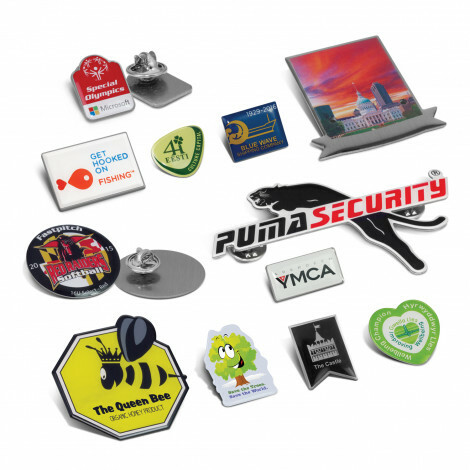 Button badges & custom made Lapel Pins of all sizes & designs to suit your big brand image. 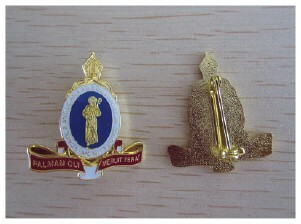 We can custom make your next lapel pin to any shape and either print in full colour or stamp it as a 3D design. 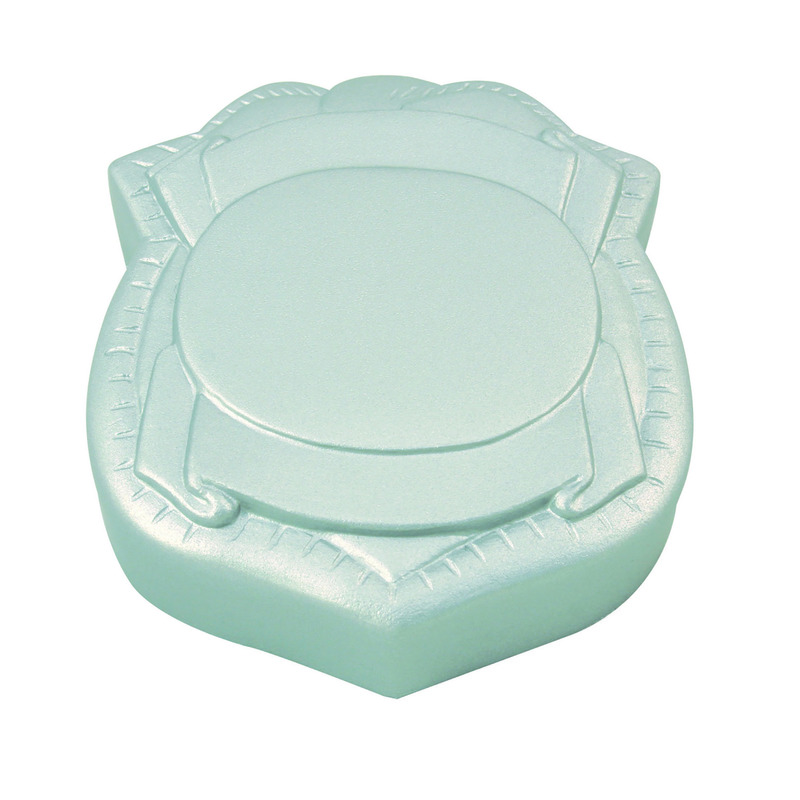 We have silver & gold base options and can fill the lapel pin with your specified PMS colours. 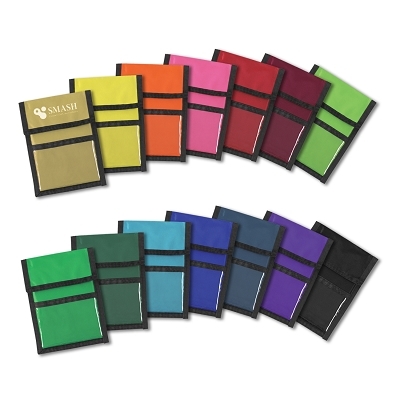 These are great corporate gifts for years of service, as part of the company uniform, school teams or houses and just the general school emblem, also used for commemorative celebrations and also memorabilia. 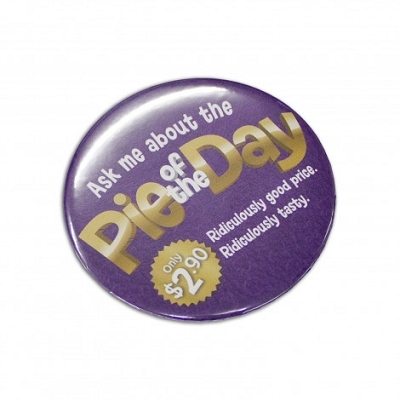 We produce high quality lapel pins and assist with the design layout and make the process easy for our customers. 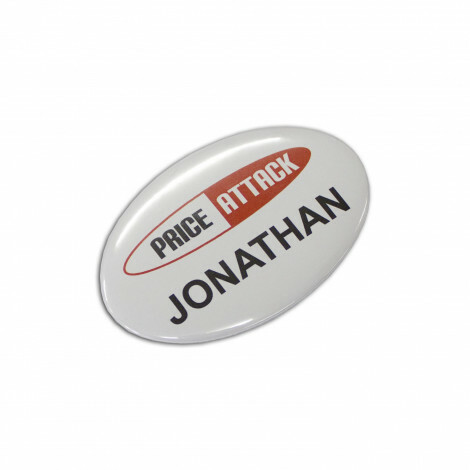 Our Promotional Button Badges are a great cheap promotional item for your one day campaign or ongoing promotion to get your message to every customer you come in contact with, without even saying a word. 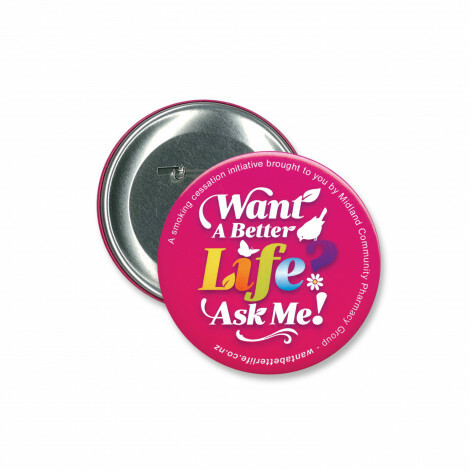 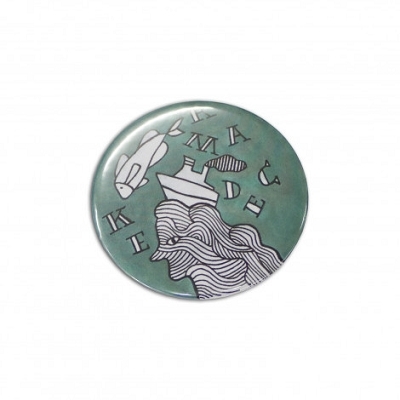 We have metal and plastic button badge options with a pin backing and can print in just 1 colour or full colour. 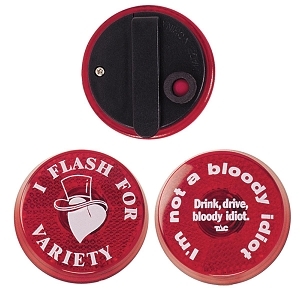 A great low priced product that is fun and effective and is sure to make an impact. 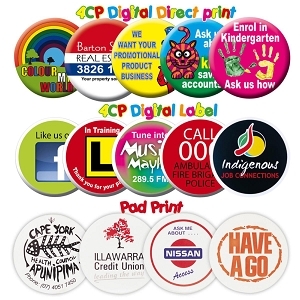 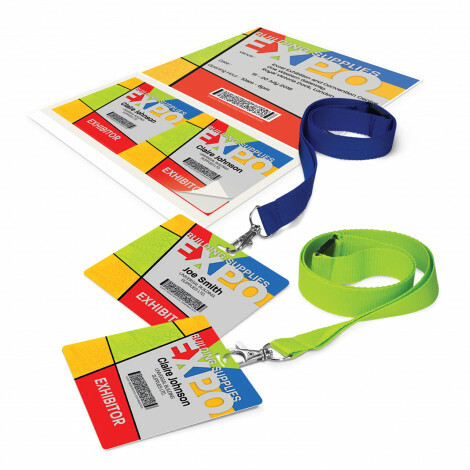 "Button Badges .......your logo at chest height and in front of everyone....in full colour"